← The Best Tokina DSLR Lenses That I Will Personally Pick. Welcome back after the long wait! This is the 8th article in this series of lens articles and the last. If you have missed the past articles, this is a series of articles about me sharing what are the lenses from the various manufacturers that I will pick & use on a personal basis. Today, I am going to pick my lenses from the Canon EOS DSLR Lens line-up. You are reminded again that this is NOT a ”buying guide” or a technical review of each lenses. You can easily find those all over the internet. However, I am sharing based on personal experience, usability and how well these lenses compliment your work. 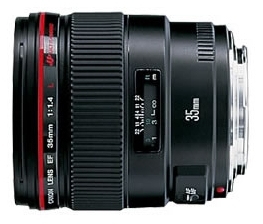 My Pick for Best Canon Zoom lens (General Lens). 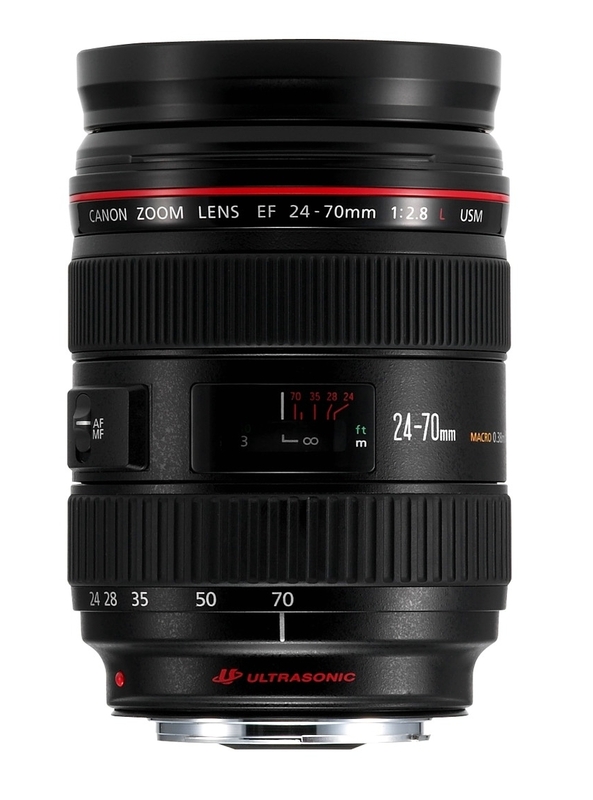 My pick will be the EF 24-70mm F2.8L USM. Introduced since 2002, covering from a wide angle to medium telelphoto at a constant bright apeture at F2.8, this is the lens that I used most often for my commercial work ranging from weddings to events coverage. Trusted by professionals worldwide, this lens certainly lives up to its reputation. Sharpness is redefined with this premium zoom lens as it produces photos comparable to those shot with L Primes. This is not a light lens at 950gm, and when mounted on my 5D Mark II or 1D Mark IV plus the addition of a EX580II Flash on either unit, the combined weight can be a little too heavy for some. 🙂 Positioned as the “Top of the Line” (And the most expensive) Standard Zoom Lens, the lens build is very solid, handling ergos are well sorted and no wonder this the favourite lens for most wedding & event photographers. Though tagged with a “Macro”, this lens only managed a magnification ratio of 1:0.29X, so it gives closer focusing distance and this is not a real macro lens. (Real Macro lens is 1:1). Focusing is extremely fast with Canon’s proven Ultrasonic Motor (USM) and the color reproduction is probably the best in Canon’s Standard Zoom family. I never regretted buying this lens. Format: Full Frame, but can be used on cropped bodies with a corresponding 1.6X increase (1.3x for 1D series). Supplied with Box: Instruction, Lens Pouch & Lens Hood EW-83F. Suggested Alternative Lens: Canon EF24-105mm F4L IS USM. My Pick for Best Canon Telephoto Zoom lens (Telephoto Lens). This is the lens that I will use for portraiture work, short range wildlife shots & street photography. Canon EF70-200mm F2.8L IS USM. Supplied with Box: Instruction, Lens Pouch, Tripod Ring Mount & Lens Hood ET-86. My Pick for Best Canon Standard lens (Prime Lens). This will come as a surprise to many. My choice for this category is the Canon EF35mm F1.4L USM. In my view, this is the most versatile lens in the prime lenses line up and one of the most popular L Series primes. Why so? Personally I use this lens for a variety of applications. I use this lens as a walkabout lens on my 5D MkII as the 35mm standard wide is good enough for landscape shots, great for doing portraits that do not requires too tight a crop and plus its bright constant apeture of F1.4, this is a great lens for applications where flash is not allowed. Amazing fast focusing lens running on USM so no moments are missed or blurred 🙂 . Sitting on the L Family Line, lens build is expectedly solid, and this lens is light at 580gm and compact making it a good choice to carry it everywhere. Picture quality is among the best in the competition and if I can only bring one lens out, I will only bring this gem. Supplied with Box: Instruction, Lens Pouch & Lens Hood EW-78C. Suggested Alternative Lens: Canon EF35mm F2. The above 3 Canon lenses are the lenses that I will ONLY buy if I can only have 3 lenses for my Canon system. (I have these lenses. :)). The selected lenses above are not your buying guide, but instead, what I will want to have in my camera bag. Canon L-Series Lenses are legendary and seriously they are excellent. Though on the pricey end, I am sure many Canon fans will buy up the scale for the best of image quality and hardware quality. Best of both worlds if you ask me. This entry was posted in Brand: Canon, Photography Articles & Videos and tagged Canon, DSLR, EOS, Lens. Bookmark the permalink. 3 Responses to The Best Canon DSLR Lenses That I Will Personally Pick. ..I decided that it might be beneficial to all of you photographers out there for me to write an article about what I would do as a professional photographer if I had certain budgets to spend on lenses. I want to give the very best recommendation for lenses at each price level to enable you photographers out there to hopefully get the very best lenses for the money that you have..If I have 100 I would buy .First choice . In fact to this day I still have my 50mm f1.8 and I cant say that about all my lenses.